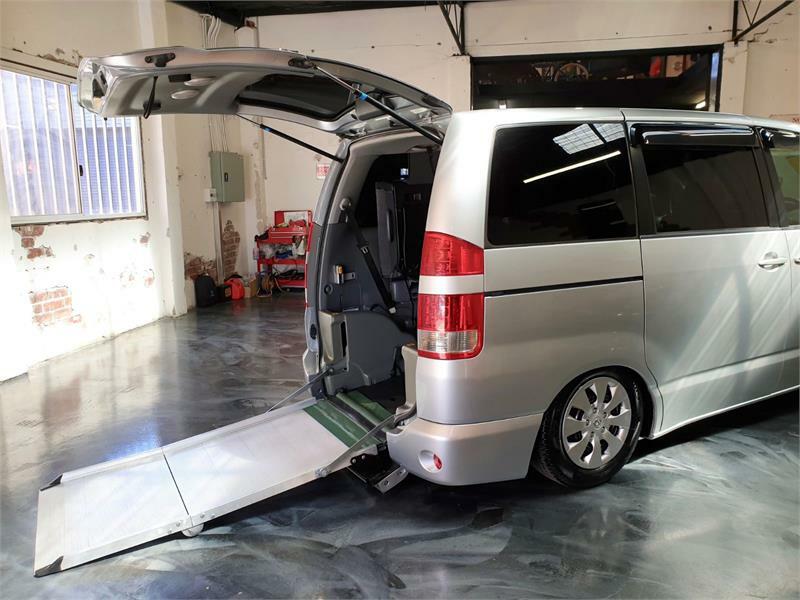 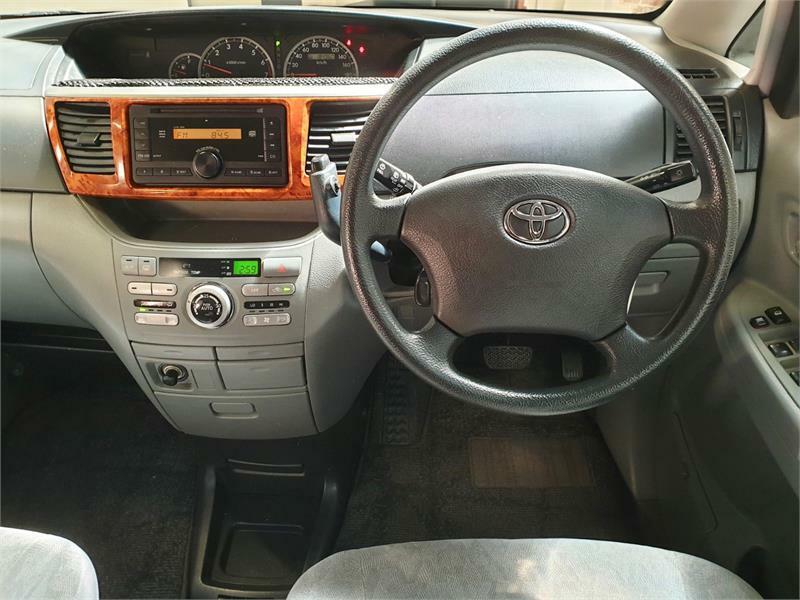 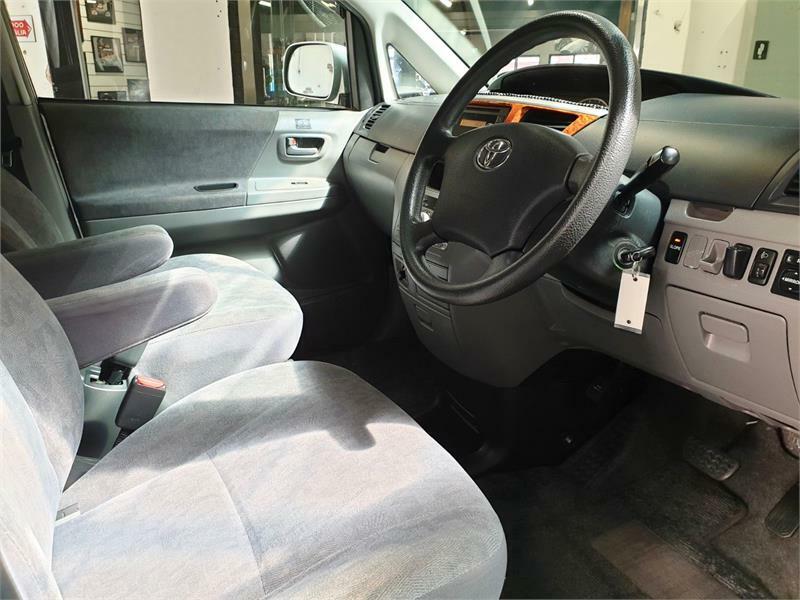 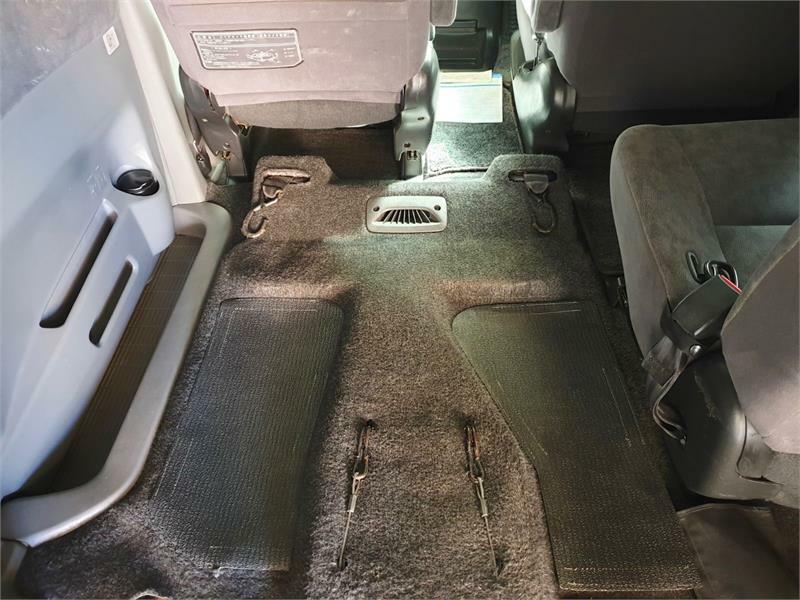 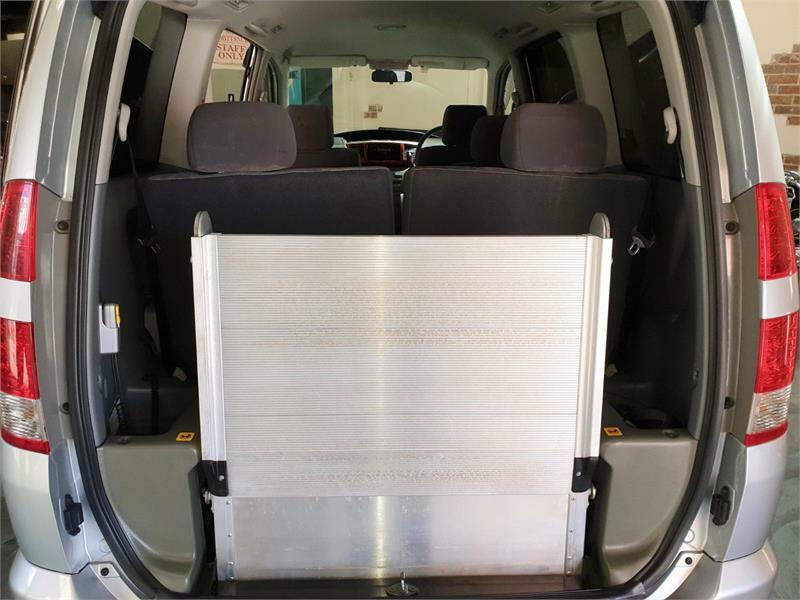 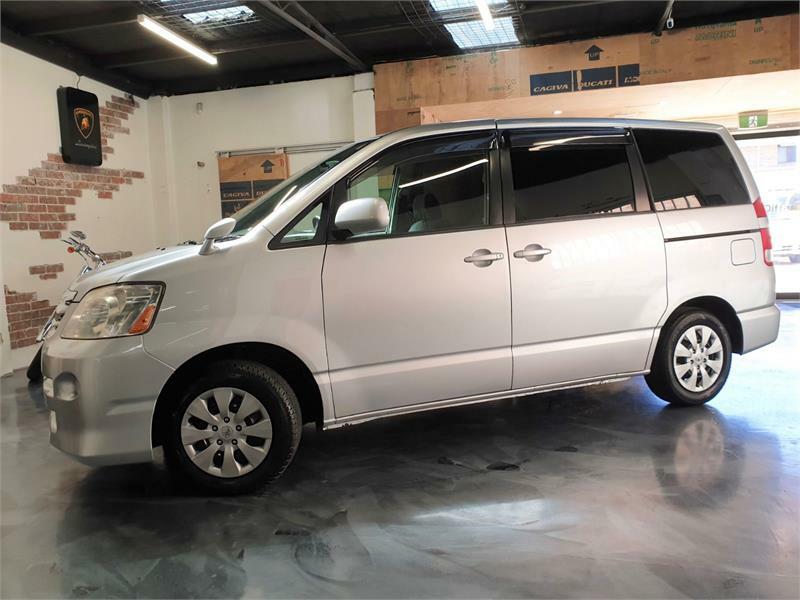 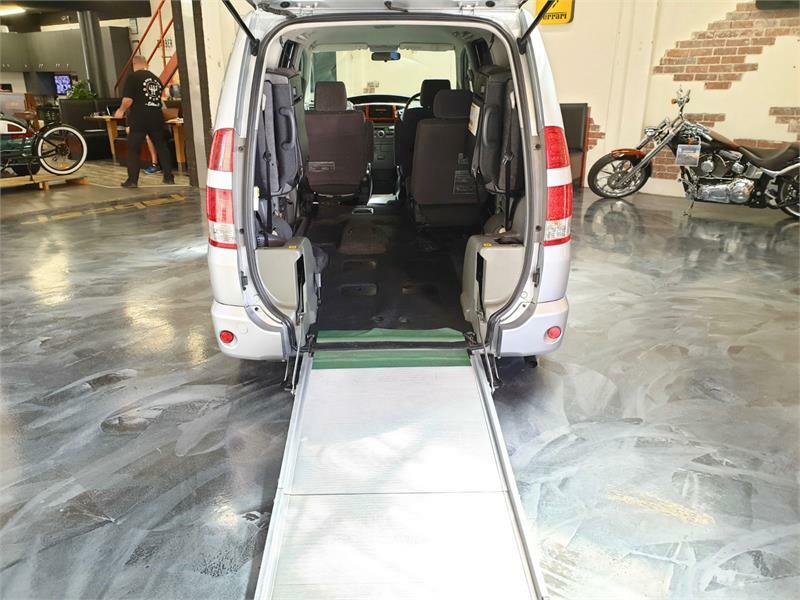 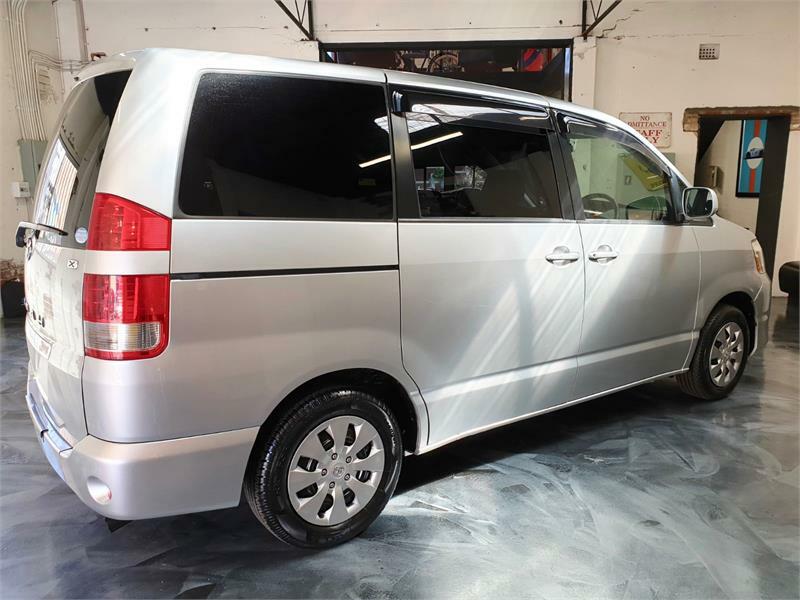 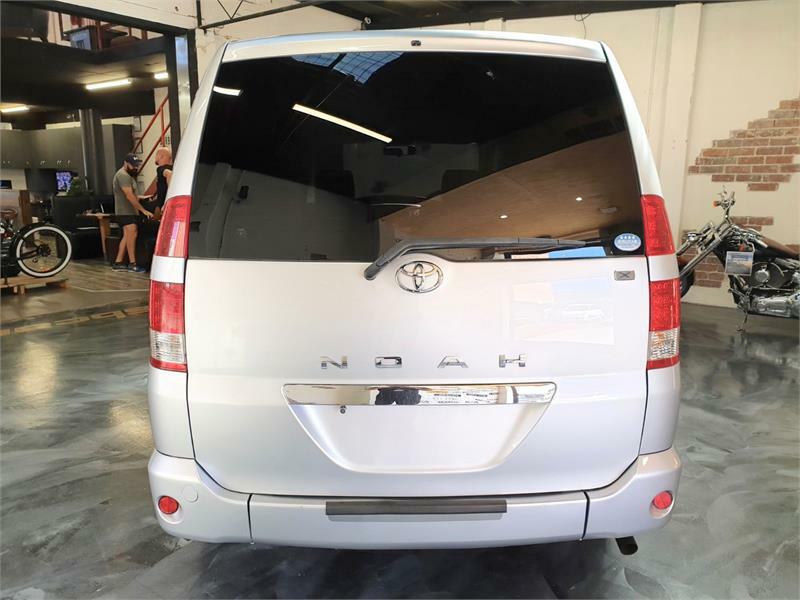 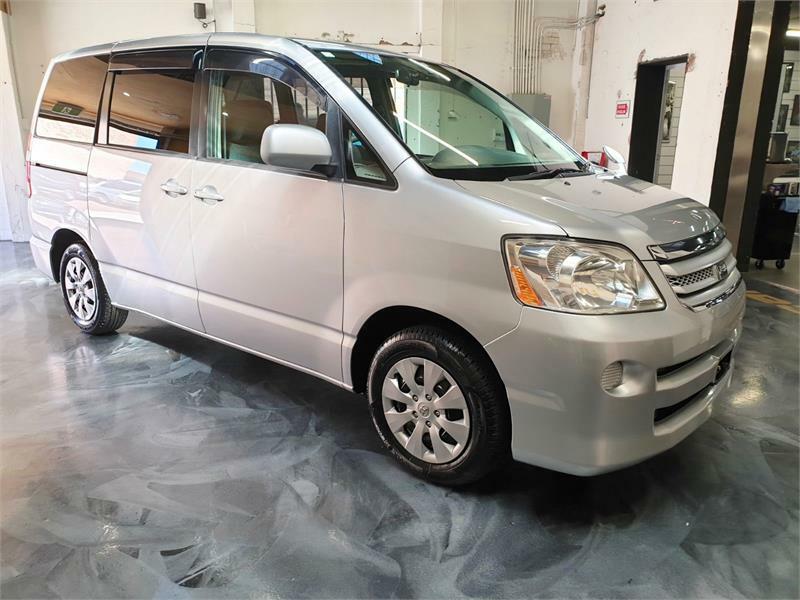 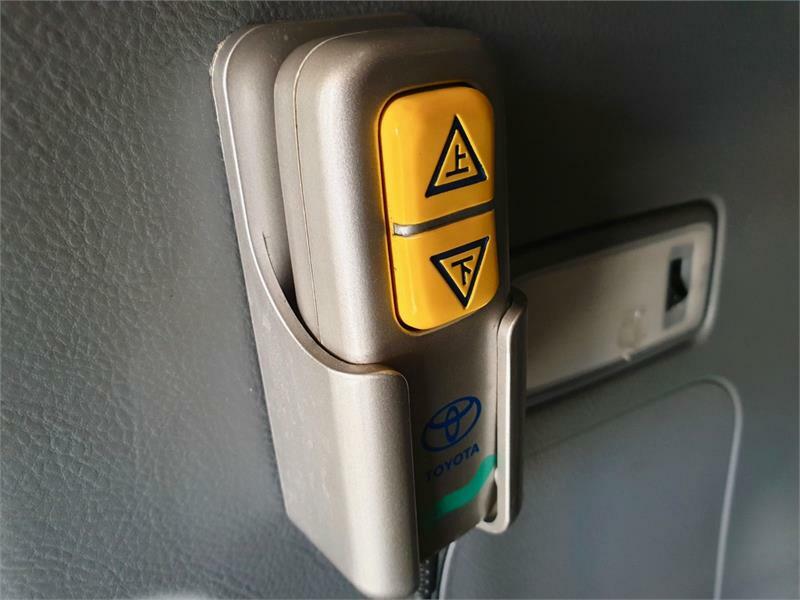 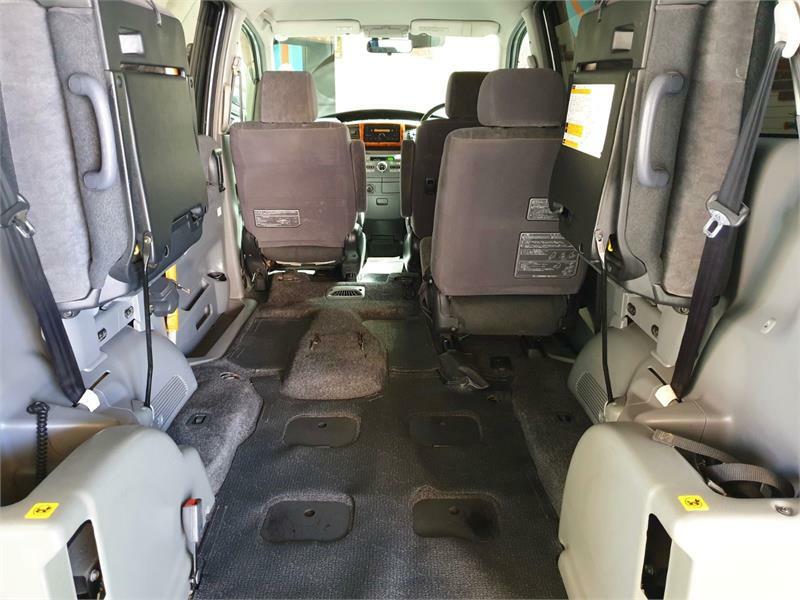 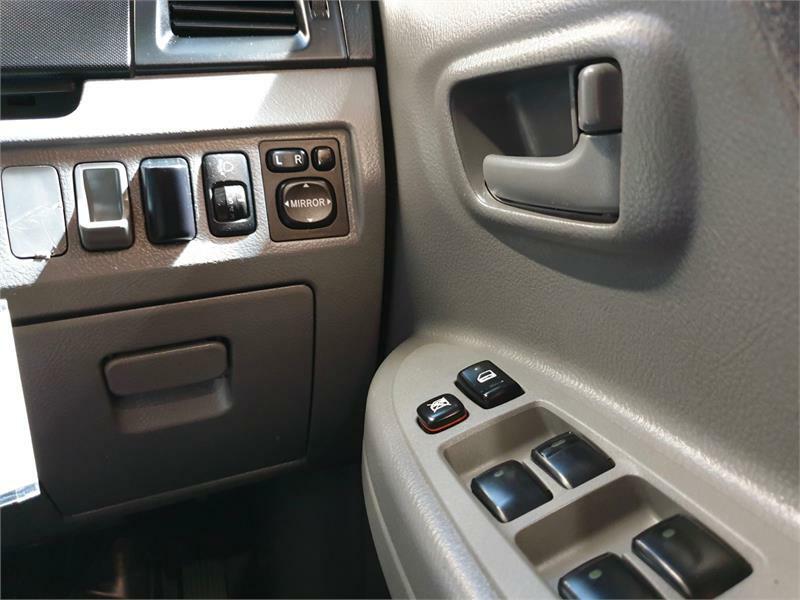 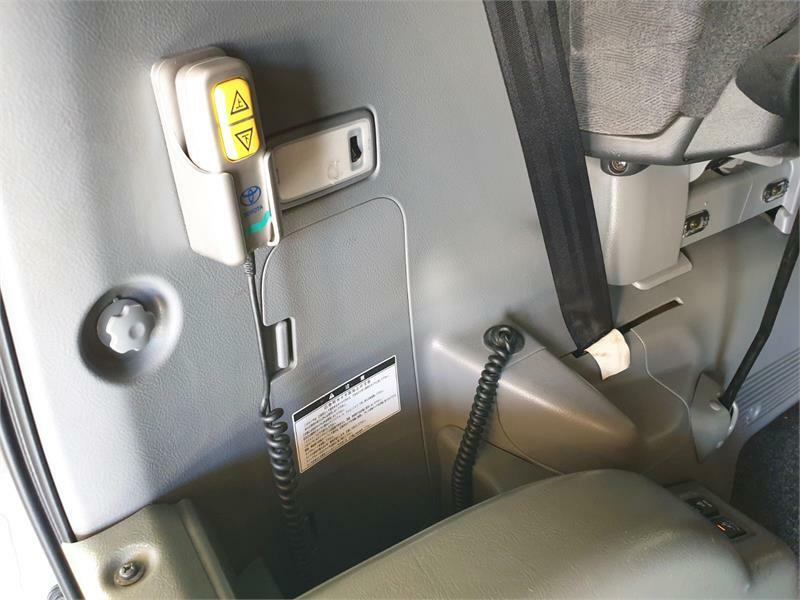 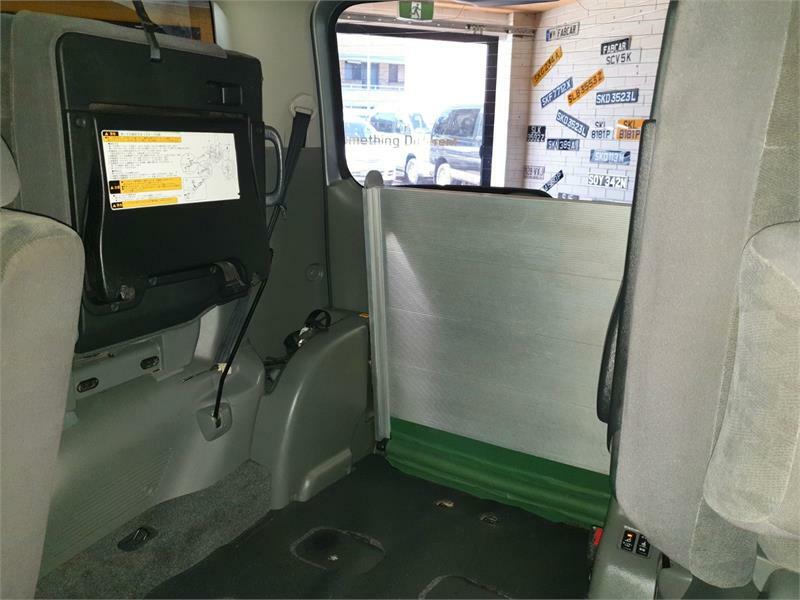 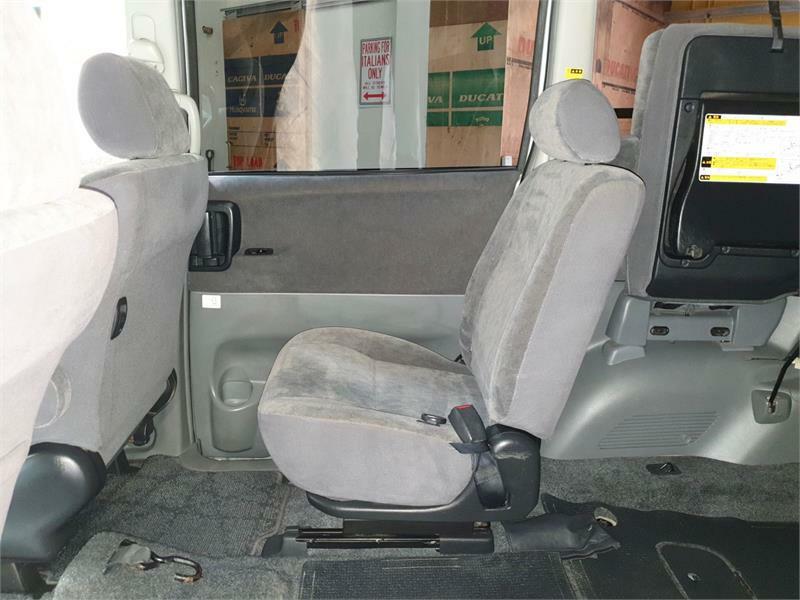 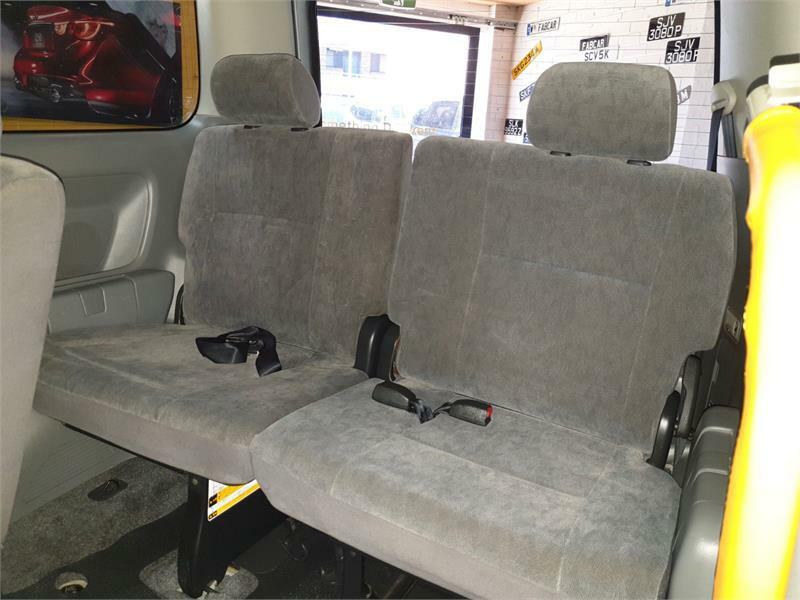 2007 TOYOTA VOXY WHEELCHAIR ACCESS MOBILITY VEHICLE – FACTORY OPTION REAR RAMP – DISABLED REAR ACCESS FOR WHEEL CHAIR! 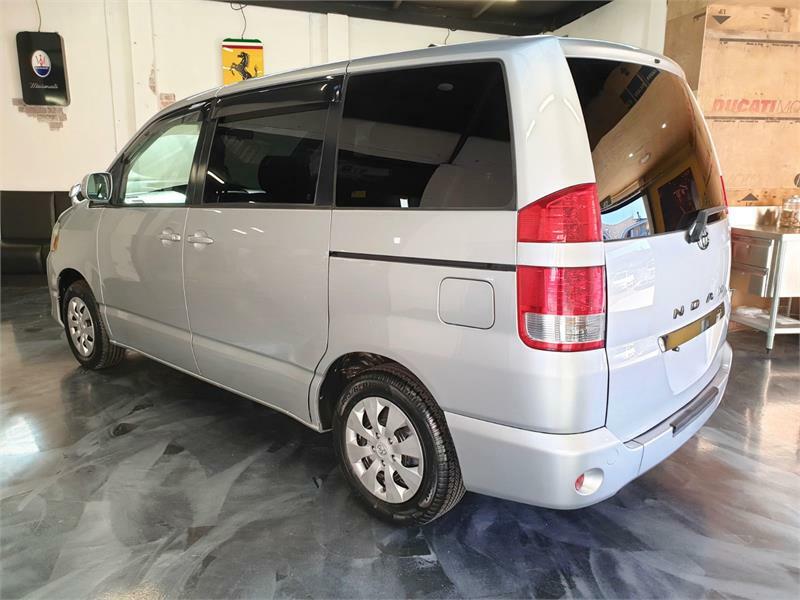 EXCEPTIONALLY PRACTICAL AND VERSATILE MOBILITY VEHICLE IN IMMACULATE CONDITION THROUGHOUT!! 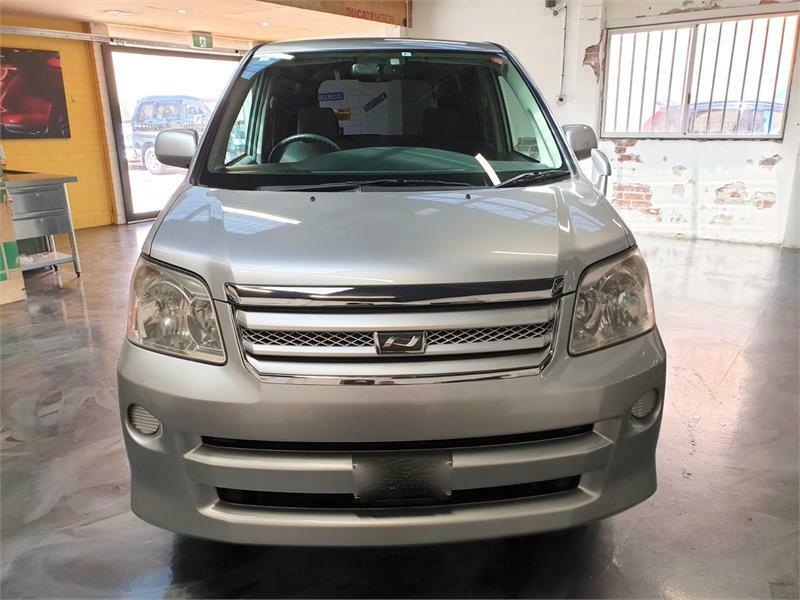 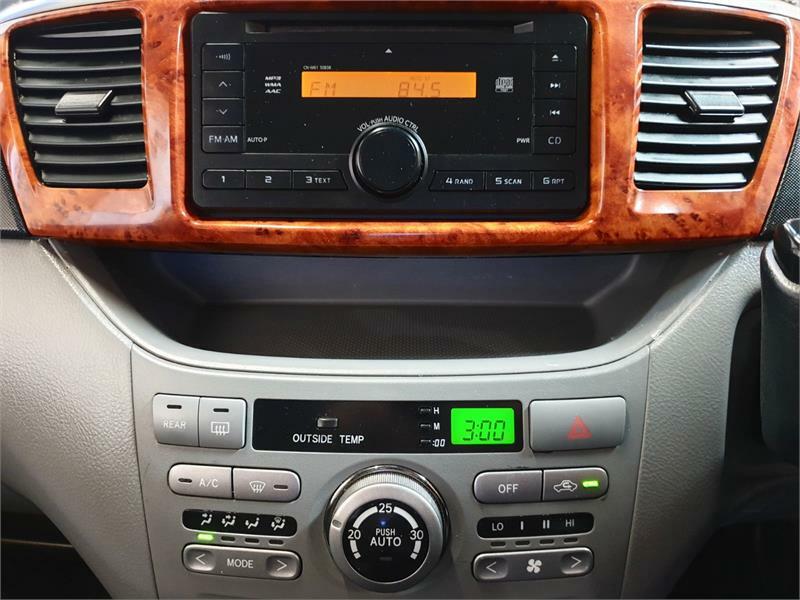 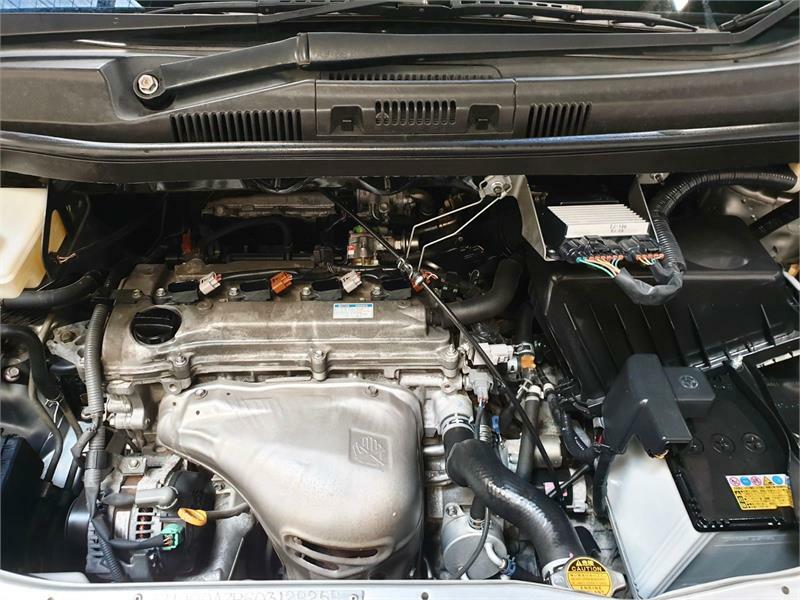 Buy in complete confidence – we are WA’s largest importer of these vehicles, specialising in mobility vehicles and offer full spare parts support and after sales care for all makes and models sold.